Atlas holds up the sky as a punishment from Zeus. 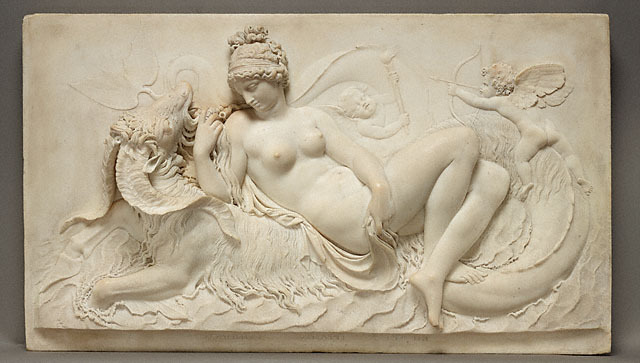 This early sculpture would help define our concept of Atlas. The symbols on the globe are signs of the Zodiac. Sculpture in the Archeological Museum of Naples. 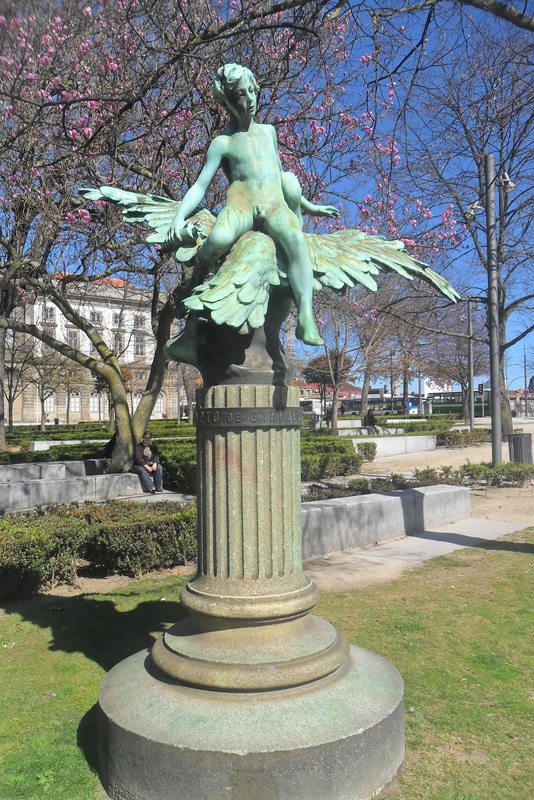 The first work of Fernandes de Sá, “The Abduction of Ganymede,” was born in 1898, an admirable proof of assimilation of the spirit of French art then taught by the Masters Falguière and Puech two vanguard of opposition to the aesthetic revolutionism Rodin.